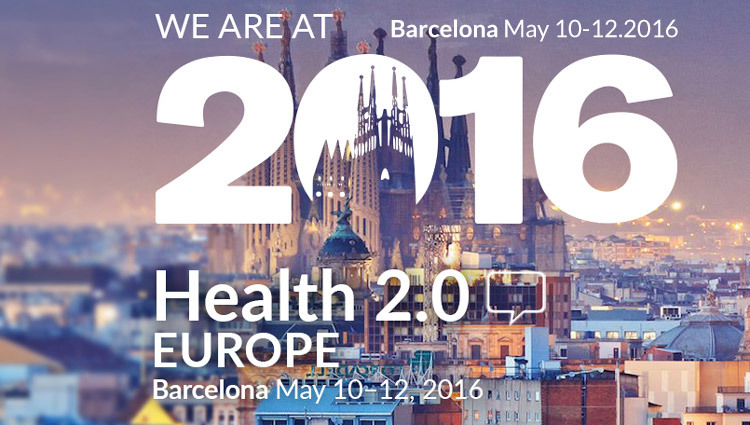 Tomaž Gornik, CEO of Marand will moderate a session on Postmodern EHRs at Health 2.0 Europe in Barcelona, May 12th at 10:15. The session will focus on moving beyond today’s monolithic solutions by decoupling applications from health data, opening them up to integration and avoiding vendor lock-in thus fostering innovation. Speakers include Rachel Dunscombe, CIO of Salford Royal NHS Foundation Trust (UK), prof. Dipak Kalra of European Institute for Health Records (UK) and Tomas Nordheim Alme, Chief Product Officer/MD at DIPS ASA (Norway). Traditional monolithic EHR systems that healthcare providers hoped would cover their requirements have become too rigid and costly. Along with innovation, cloud based deployment and integration of things, agility is the main differentiator when describing the requirements of application architecture for the Postmodern EHR. Gartner Group recently stated that monolithic systems were primarily designed to provide organisations with transactional efficiency and data integrity. That was fine in times before the advent of mobile devices, online sensors, wearables and other data sources that are affordable and ubiquitous. Old monolithic systems don't play well in this new digital world, which is why a new architecture is required, one that is agile, open and responsive to new user requirements. Session speakers will discuss what healthcare providers and vendors can do in order to be more agile and open, while at the same time making sure the IT systems, apps and solutions are built to support longevity and integrity of patient data.